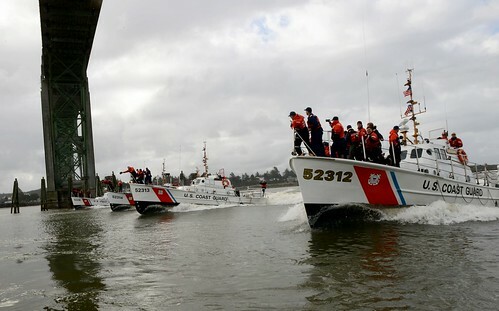 A Coast Guard boat crew and Placer County Marine 6 personnel pose with five recreational boaters after rescuing them when their vessel began taking on water near King’s Beach in Lake Tahoe, Calif., Sept. 2, 2018. 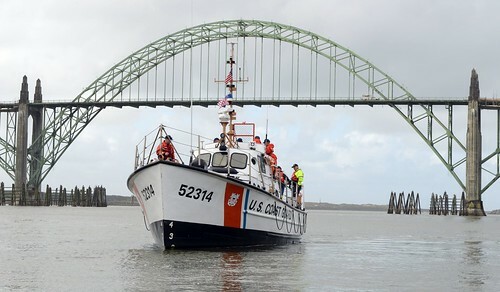 (U.S. Coast Guard courtesy photo). 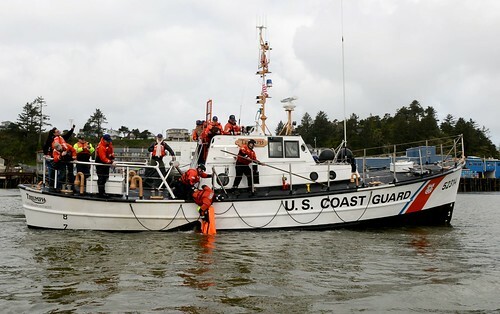 TAHOE CITY, Calif. — The Coast Guard and Placer County Marine unit crews rescued five boaters whose 45-foot recreational vessel was taking on water near King’s Beach in Lake Tahoe, Sunday. The captain of the recreational vessel issued a distress call via VHF FM channel 16 around 9:30 p.m., reporting his boat was taking on water. 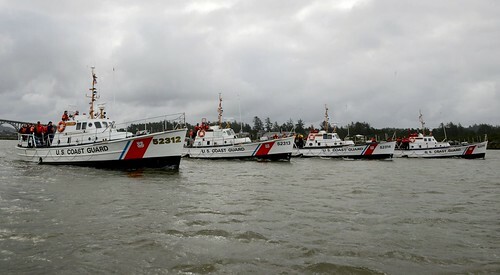 A Coast Guard Station Lake Tahoe 29-foot Response Boat-Small crew had just finished enforcing a safety zone during a Labor Day fireworks display and was on their way back to the station when they heard the call. They diverted and arrived on scene around 10:30 p.m. The crew of Placer County Marine 6 also responded. 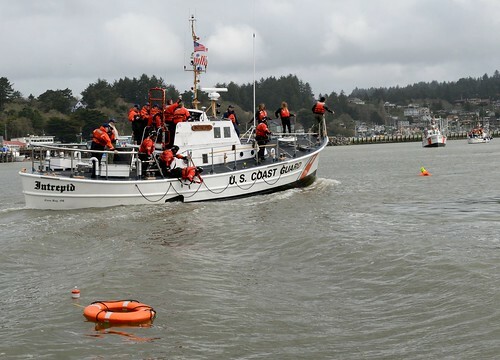 The Coast Guard crew took the five boaters aboard while two Coast Guard members and one member from Marine 6 went onto the recreational vessel to try to secure the source of the flooding and begin dewatering it. 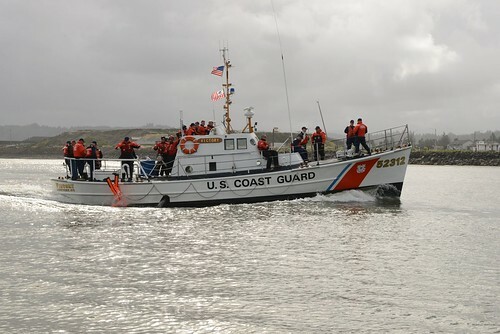 Marine 6 provided a dewatering pump and a plug, and the Coast Guard members were able to make temporary repairs and remove most of the water from the boat. 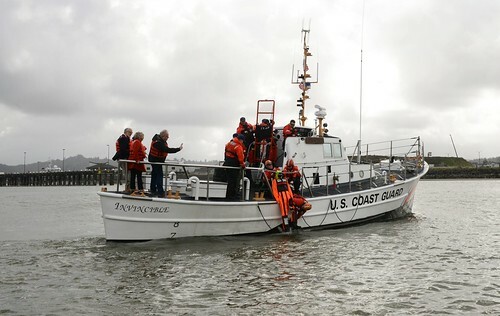 The search and rescue crews took the distressed vessel in tow to the Coast Guard station in Tahoe City around 11 p.m.
03/17/2019 · Comments Off on Coast Guard responds to vessel taking on water off Kings Point, N.Y.